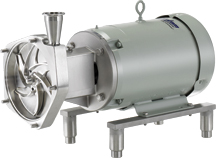 As a leading manufacturer of sanitary stainless steel positive displacement pumps, centrifugal pumps, mixers and blenders for food, beverage, brewing and bio-pharmaceutical applications, Fristam is known for constructing durable clean-in-place equipment that delivers consistent performance. 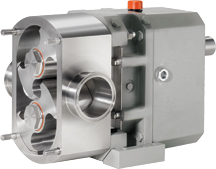 Fristam’s sanitary positive displacement pumps are designed to offer gentle product handling while preventing premature pump wear. 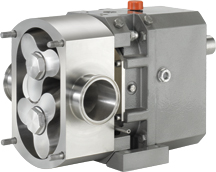 Centrifugal pumps from Fristam are constructed to withstand more hydraulic shock and cavitation than competitors’ solutions. Fristam industrial mixers and blenders are engineered to mix products quickly and consistently. 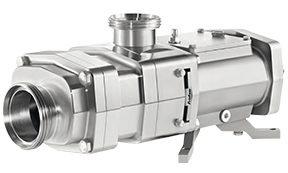 Fristam optimizes its pumps and mixers for CIP procedures, which help manufacturers quickly execute product changeovers and maintain strict sanitary protocols. With headquarters in Germany and manufacturing facilities in Middleton, WI, Fristam fabricates pumps and industrial mixers that are engineered to minimize maintenance costs, downtime and energy consumption. Fristam’s centrifugal pumps and positive displacement pumps are designed by a team of in-house engineers and are machined to precise tolerances by experienced technicians. From its manufacturing location in the Midwest, Fristam is able to offer faster delivery times than many of its competitors, ensuring the maximum production output for the minimal amount of lead time. Fristam combines precision machining and innovative design to build sanitary positive displacement pumps that deliver gentle performance and a long service life. 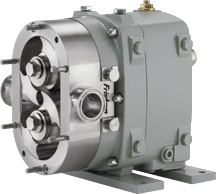 With circumferential piston, rotary lobe and helical rotary lobe PD pump options available, Fristam pumps streamline clean-in-place procedures and minimize maintenance. 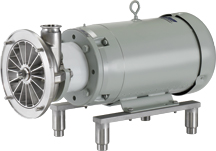 Designed to provide a long service life, Fristam sanitary centrifugal pumps are constructed of heavy stainless steel materials and feature a unique internal seal engineered to provide years of performance. From standard duty to heavy duty, Fristam offers centrifugal pumps that drive production while streamlining energy costs, CIP processes and maintenance. 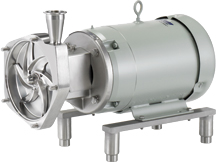 Fristam’s line of sanitary mixing equipment includes industrial mixers and blenders for powder induction, in-line blending and complete wet/dry blending. 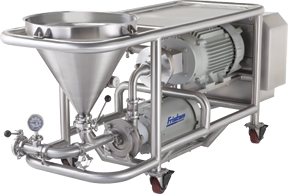 Mixers and blenders from Fristam improve product texture while reducing processing time. 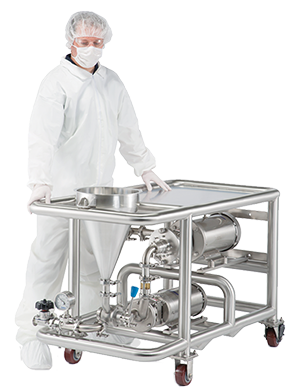 Engineered to minimize maintenance, Fristam’s sanitary mixing equipment is designed with continuous duty and efficient CIP processes in mind. Contact a Sales Representative Today to Learn How Fristam Pumps and Mixers Can Streamline Your Application!